Families are a powerful influence in children's academic development. When family members are involved in student writing projects, students' self-esteem, interest, and language skills improve. Try using the following strategies outlined in each step of the writing process as your students work on various projects. Encourage family participation by communicating regularly through newsletters and over the telephone by providing positive, direct feedback on individual student accomplishments. 1. Brainstorm – Stimulate the flow of ideas by drawing, mapping, or researching. First, have students ask two family members to each name three things that interest them. These interests may range from cooking to cars to computers. Next, have the students add three interests of their own to the list, for a total of nine interests. Finally, ask the students to identify one topic on the list that sounds interesting enough to write about. For even more writing ideas, have students post or exchange their idea lists. Have students ask family members to complete open-ended sentences such as "I've always wondered about…"
Have students interview family members on topics such as family history, careers, favorite books, foods, or holiday traditions. Have students take opinion polls of their family members. 2. Rough Draft – Create the first draft. Have students write their first drafts to a particular member of their family. This is especially applicable in a how-to article, complaint letter, or description of an event. B. What would they ask? As students write, have them keep two or three family members in mind. What would these people want to know about the subject? Have the students write down the imagined questions, which can help guide their writing. 3. Revise – Invite someone to read and react to the first draft with specific feedback on content only. A. What do you like about my writing? You chose an interesting topic. I can see that you've got some good ideas. Great dialogue! I can almost hear the characters talking. Nice descriptions. I can totally visualize the scene/setting. Super character development. He reminds me of my friend at work. Have students take their writing home and ask a family member to read it aloud one or more times. Have students listen for what they like as well as for words or sentences that need to be changed. What do you like about the introduction or beginning of my work? What do you like about the body or middle of my writing? What do you like about the conclusion or end of my story? How can I improve a section? Can you identify the conflict in my story? How can I build tension in my story? 4. Edit – After students self-correct at least three types of errors, then you can correct spelling, punctuation, and grammar as appropriate for each student. A. See what I did? Have students bring their work home to explain all the changes that were made. Create illustrations, diagrams, or other pictures that match your writing. 5. Author's Chair – Students share their work with classmates. Invite family members in to celebrate the completion of a project done well. The audience must listen actively. The author may choose three students to respond favorably to the writing. Students responding must state specifically what was impressive to them or why they liked a particular aspect of the writing. Comments on illustrations are extra. Have each student take the final draft home and ask a family member to name one or more things he or she especially likes about the piece of writing. Have the students note the family members' responses on the final drafts. C. Which Do You Like Best? Have students complete the "What do you like?" 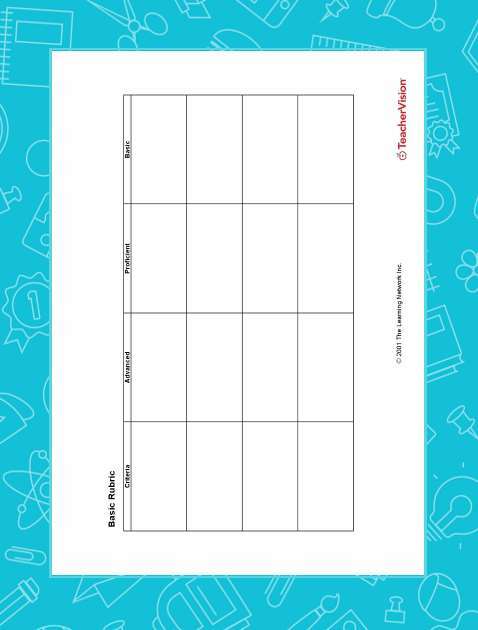 activity for several pieces of writing. Then have students take all of the papers home and ask a family member to say which project he or she likes best and why. In class, ask the students to explain why they agree or disagree with their family members' assessments. Handbook for Planning an Effective Writing Program: Kindergarten Through Grade Twelve, by the Handbook Writing Committee under the direction of George F. Nemetz (Consultant in English), California State Department of Education, 1986 edition. Practical Ideas for Teaching Writing as a Process, compiled and edited by Carol Booth Olson (Codirector, University of California/Irvine/California Writing Project), California State Department of Education, 1987 edition. Write Source 2000: A Guide to Writing, Thinking, & Learning, written and compiled by Patrick Sebranek, Verne Meyer, Dave Kemper, D. C. Heath and Company, 1995.